to itself? Or time frozen in obeisance? Tinashe Mushakavanhu is a young Zimbabwean poet born in 1983. He graduated with a First Class honors degree in English from Midlands State University and currently reading for a PhD in English at the University of Kent, in the UK. 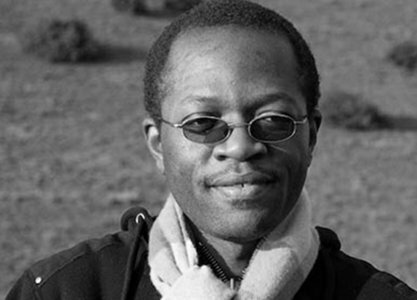 He co-edited with David Nettleingham, State of the Nation: Contemporary Zimbabwean Poetry (2009) and also co-editing with Caroline Rooney, Emerging Perspectives on Chenjerai Hove: Literature, Politics & Culture (2011). His maiden book of verse is titled Harare’s Lonely Eyes.